While this isn’t even a mustard, it’s still sort of related to mustard. 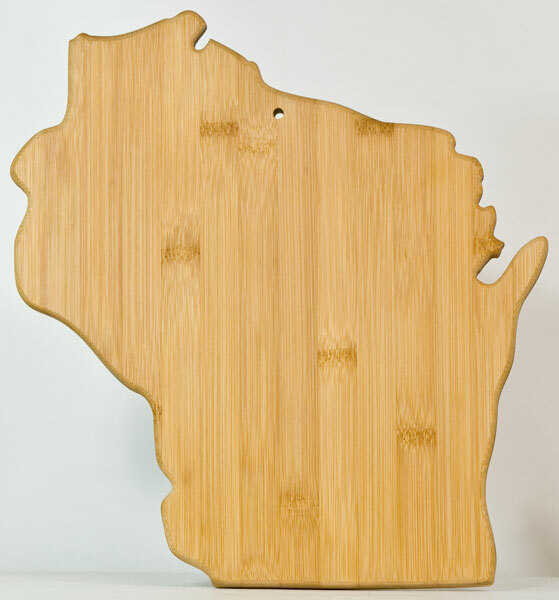 Crafted from organically grown bamboo, this cutting board is made in the shape of the state of Wisconsin. Measuring 13″ x 12″ and 5/8″ thick, it’s big enough to accommodate almost any sausage or cheese.